Alexander's Heating & Air Conditioning is your full service HVAC contractor offering a wide variety of heating and cooling services. We specialize in installation, replacement, repair, and more! To keep your heating equipment working at its best, call on the experts at Alexander's Heating & Air Conditioning. Alexander's Heating & Air Conditioning resolves any type of problem with all makes & models of heating equipment. With regular troubleshooting, cleaning, and tuning, we save you money and optimize the health and comfort of your home. Alexander's Heating & Air Conditioning handles everything from minor concerns to the complete failure of all makes & models. Consider Alexander's Heating & Air Conditioning your hometown HVAC provider. We ensure affordable, prompt, and reliable residential and commercial service throughout Guin, AL and surrounding areas. 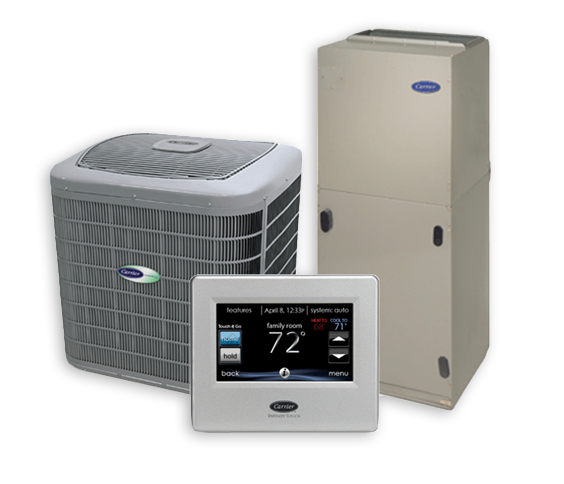 Specializing in the new installation, replacement, maintenance, and repair of central cooling systems, heat pumps, ductless systems, PTAC units, gas packs, ductwork, smart thermostats, air quality accessories, and much more, there is simply no indoor comfort challenge we can’t handle. 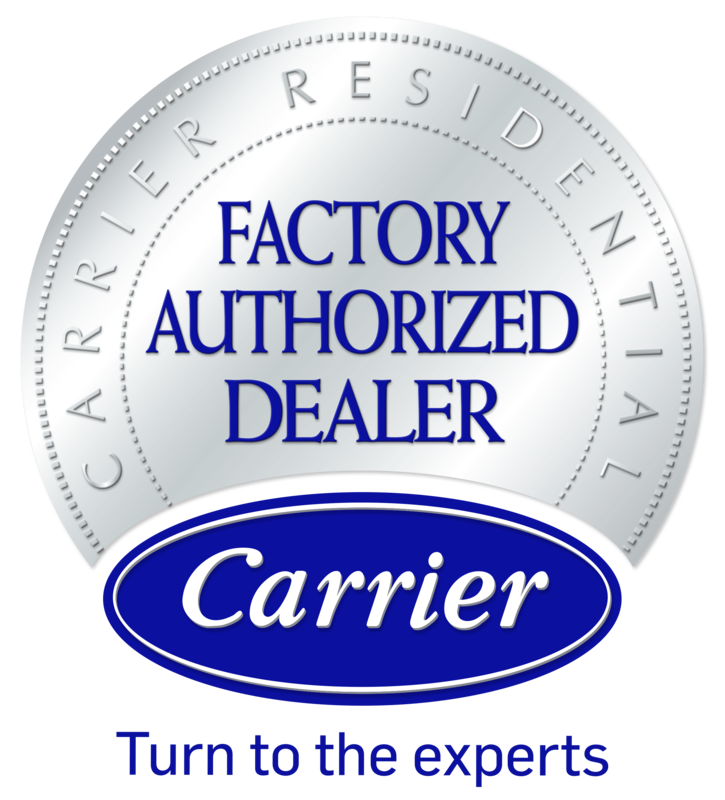 As a Carrier Factory Authorized Dealer, our team is held to strict standards of training, expertise, and business ethics. When you contact Alexander's Heating & Air Conditioning at (205) 468-3341, a fully licensed, insured, NATE-certified, and uniformed professional arrives at your door, right on time and prepared for the job. We take a personal approach to every project, determining the most cost-effective and straightforward solution, and we only recommend those products with proven efficiency, safety, and longevity. 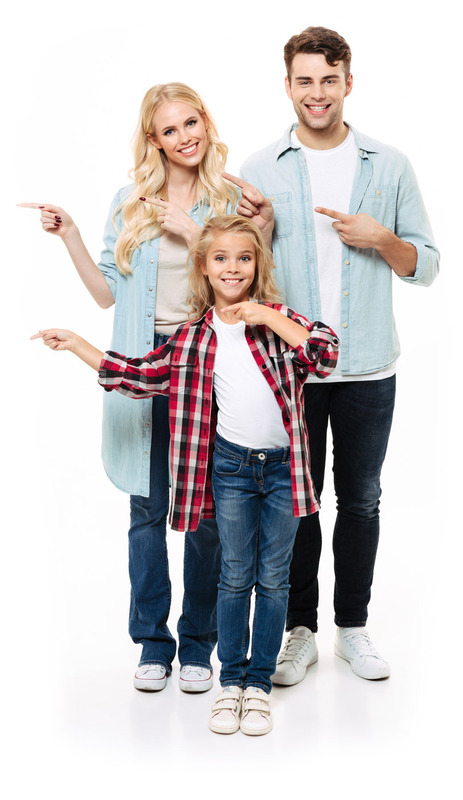 Give our team a call for all your HVAC service needs throughout Guin, Winfield, Brilliant, Hamilton, Sulligent, Fayette, Vernon, Beaverton, AL, and more! Alexander's Heating & Air Conditioning maintains membership in the Alabama Home Builders Association and is recognized for good standing by the Better Business Bureau. We continue to build our reputation through hard work, exemplary customer service and honest answers. Our dedication to quality isn’t restricted to regular business hours. Remaining on-call 24/7, Alexander's Heating & Air Conditioning is always available to provide swift and professional assistance throughout Guin, Winfield, Brilliant, Hamilton, Sulligent, Fayette, Vernon, Beaverton, AL, and more.